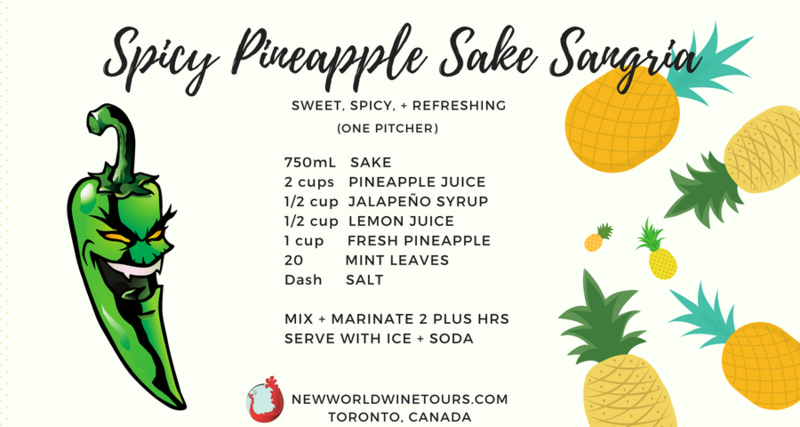 Sangria is a great party drink because you can make it well in advance and it taste better the longer all the fruit and flavour combine and mature. 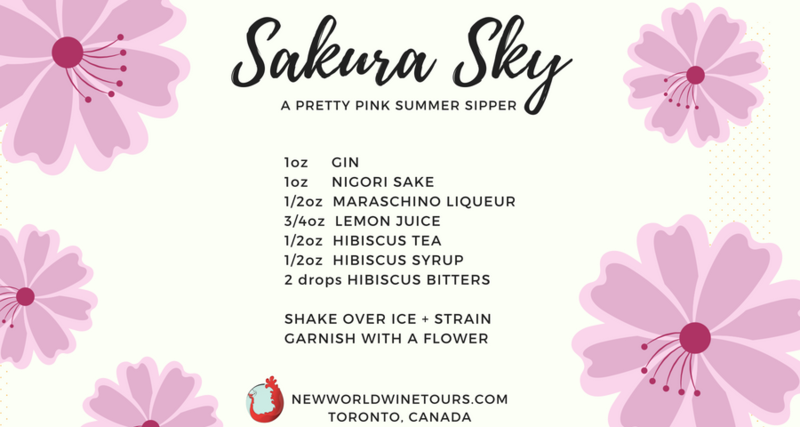 This recipe is to make a full pitcher of sake sangria. Mix everything and leave it in the refrigerator add ice and soda when you serve it to taste. If you want to increase the spice, just muddle raw jalapeño with some pineapple juice and add it to each cup or the pitcher. Combine all in a pot. Bring to a boil. 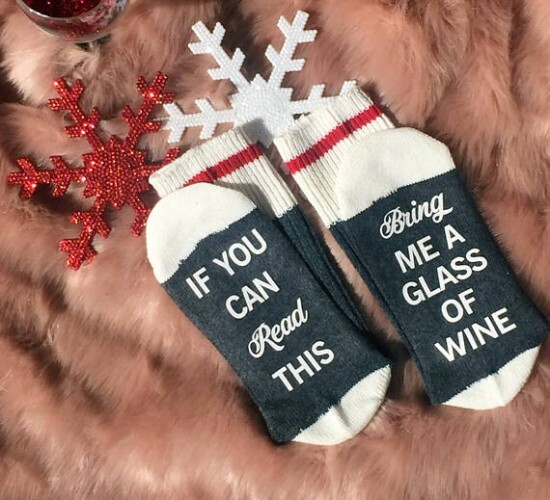 Then let sit until cool. Run through a strainer to remove the jalapeño pieces and seeds. 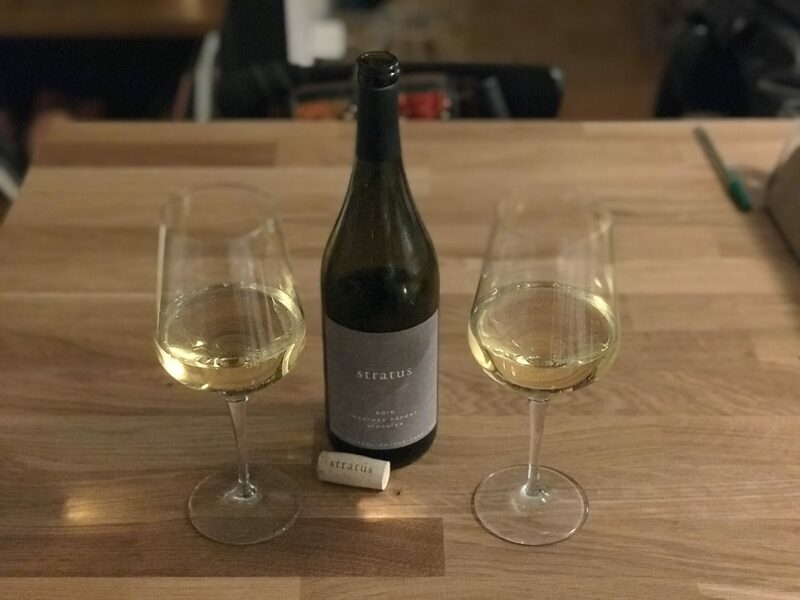 Temperatures are rising and falling everyday but Viognier is a rich and complex white that can be equally enjoyed on a crisp evening and a pleasant patio. Lobster tail, or Crab Cakes. 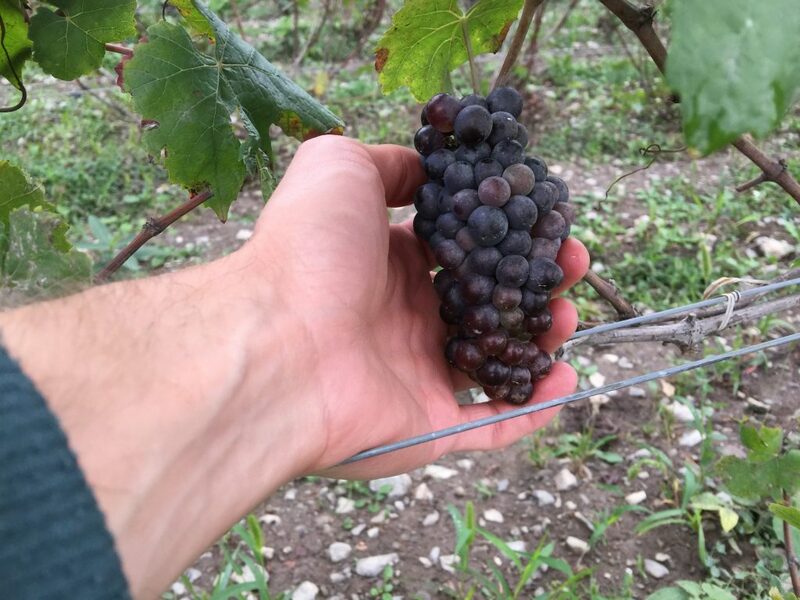 Viognier historically coming from the Northern Rhône Valley of France is a grape that produces medium acidity with a round palate of stone fruit and citrus. 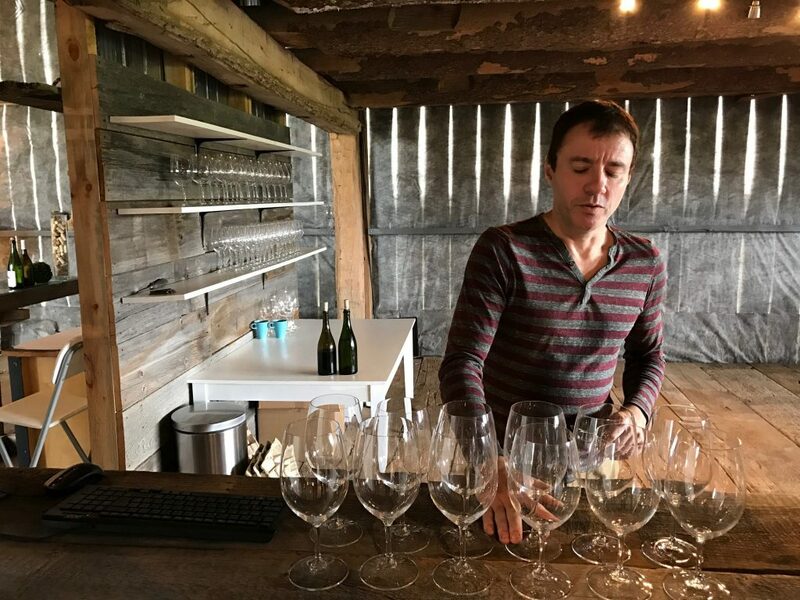 The palate echos on the nose with additions of white flowers, and in the case of Stratus a pronounced minerality. With the maple leaf taking centre stage on our flag, it’s no wonder that a love of maple syrup is as much a part of our Canadian identity as hockey, Tim Horton’s, and the moose. Our country takes pride in the sugary stuff, and for good reason – we supply over 80% of the world’s sweetness! 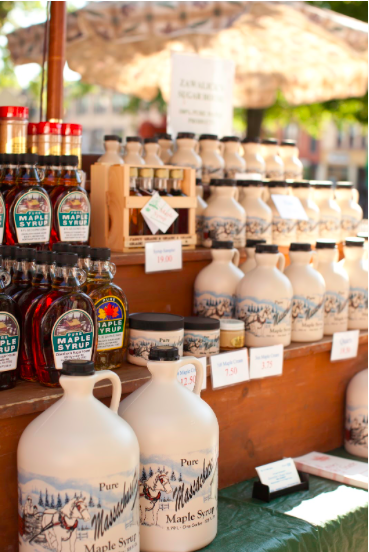 A natural substitute for processed sugar, and a delicious addition to many dishes and cocktails, maple products are a national treasure. 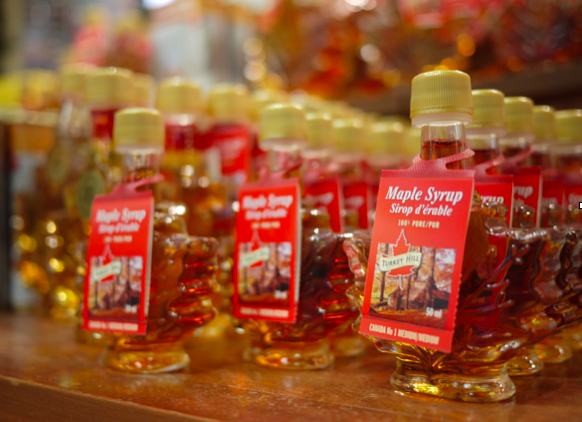 While there are many species of maple trees in Canada, only three kinds are used to make syrup. With the arrival of spring, stored starches turn into sugar which is carried up from the roots, mixing with groundwater to provide nutrients in the form of sap. 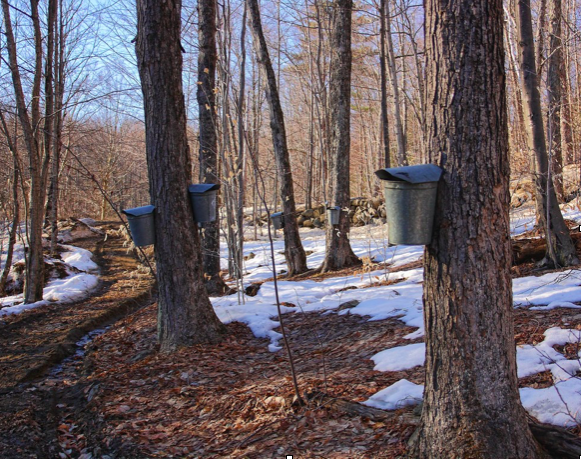 Trees are then tapped, with the freezing and thawing of maple trees coaxing the sap to run freely. 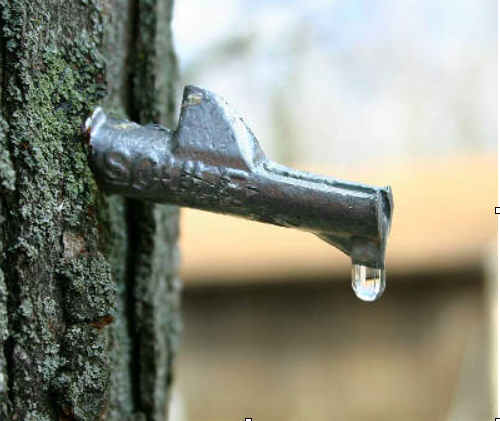 On average, it takes about 40 litres of sap to produce 1 liter of syrup, with a mature tree providing only 30-70 litres of sap every season. Countries like Korea prefer the sweet-water taste of sap, but Canada’s production of maple products relies on the long, laborious process of boiling. If you’ve ever visited a sugar shack, you may have seen giant boilers, powered by electricity or wood-burning stoves. Maple sap can be used for a range of products, as it changes states drastically the more you boil it. 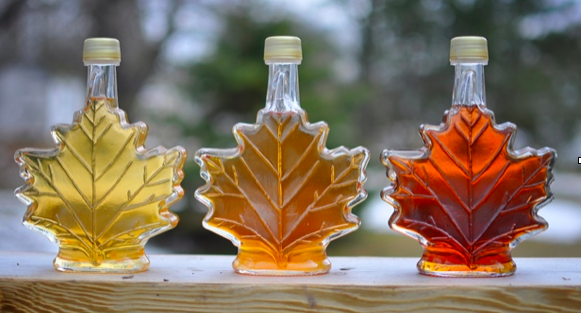 There are three grades of Canadian maple syrup, with each level containing less water (and more maple sugar) than the next. 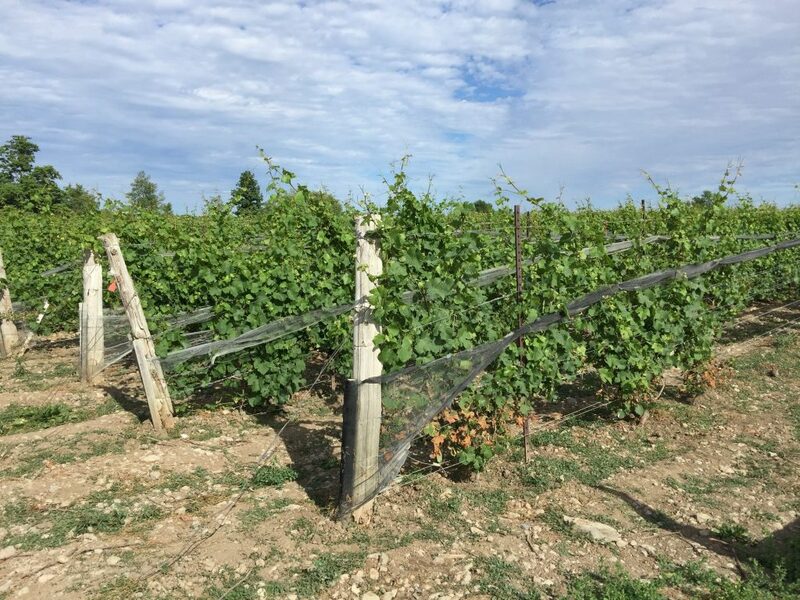 Grade 1 ranges from very light to amber and will find a great place on your table, while Grade 2 is best for cooking and Grade 3 is reserved for commercial purposes. 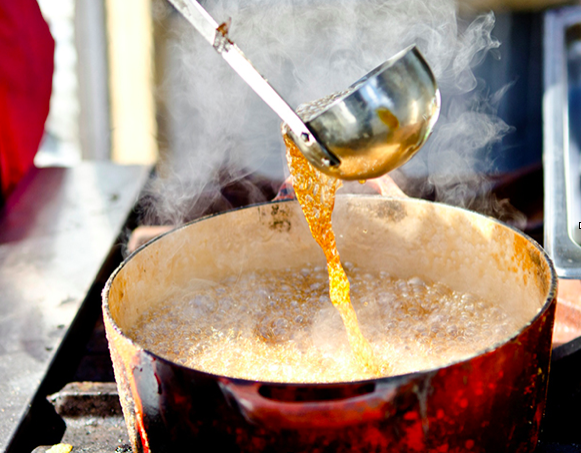 Continual boiling will produce a maple taffy, then a semi-solid butter, followed by a soft sugar and finally a hard, crystallized sugar. These different maple products can be found on their own or in baked goods, oils, glazes, candies, teas, salad dressings and more. 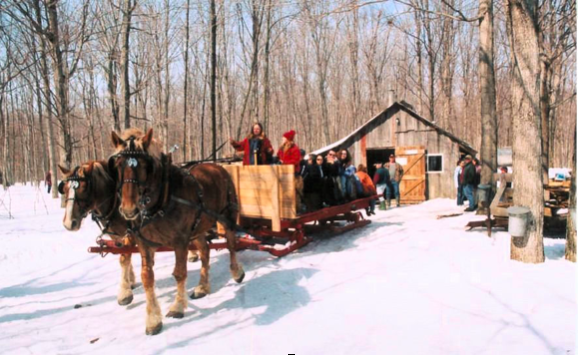 While Quebec is the country’s largest producer of maple, Ontario has its fair share of maple producers – and festivities! Sugar shacks invite guests to engage with the age-old process, sometimes swapping out their modern tubes and pumps for old-fashioned taps and spivots. Hearty dishes like pancakes and sausages are often served up in huge quantities, along with crowd-favourite desserts like taffy on snow. You’re likely to catch someone playing a tune or two…and they’ll probably be clad in an iconic red-and-black checked jacket. 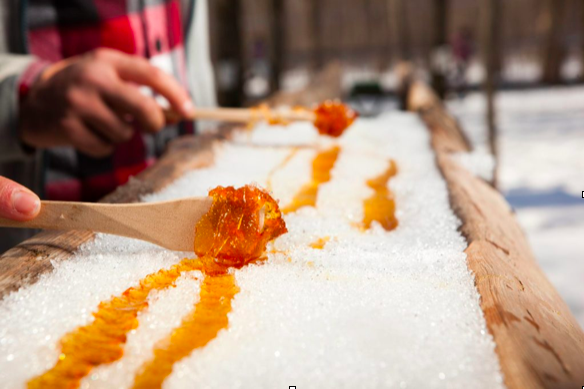 The communities of Prince Edward County celebrate the season with themed events and specialties during their annual Maple in the County weekend. 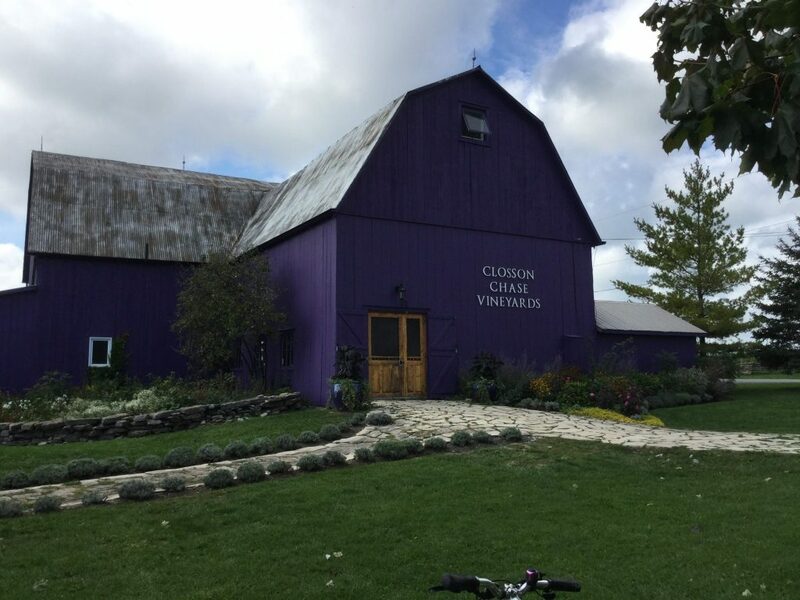 Maple farms host family-friendly activities for all ages, with hands-on harvesting, live entertainment, and test-testing galore. Work off the sugar rushes on snowshoeing trails and tractor rides, or making a furry friend at a local petting zoo or animal sanctuary. 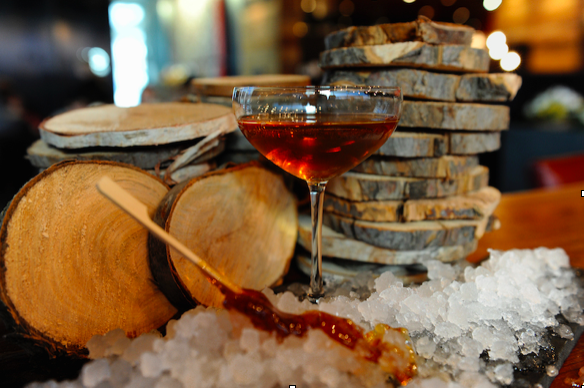 If you’re looking for an adults-only experience, many local restaurants highlight maple in their gourmet dishes and cocktails during this season. 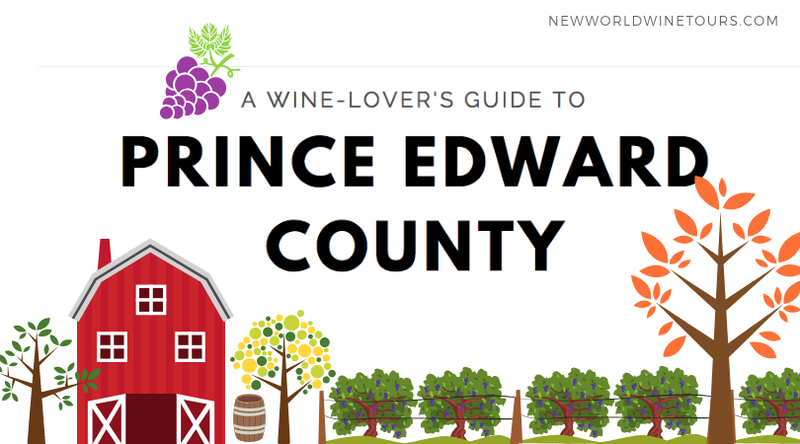 Many of the regions most acclaimed wineries even offer maple-inspired snacks, tastings, and pairings. 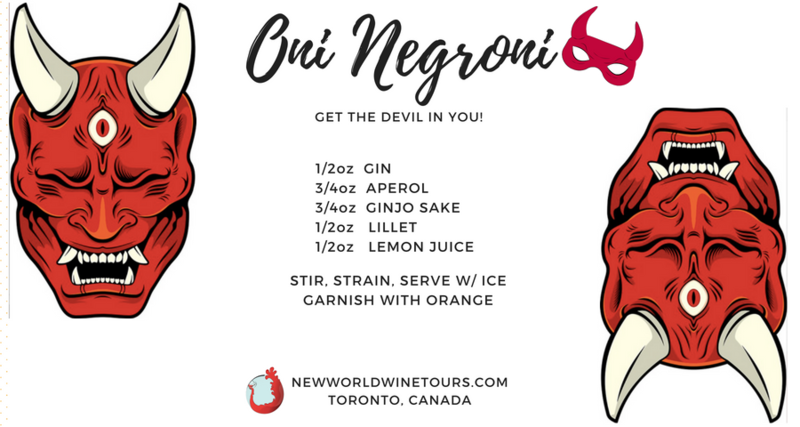 At New World Wine Tours, we’re thrilled to celebrate the sweetness with our gourmet food and wine partners in The County – contact us about unique wine and food tours during this year’s Maple in the County Festival. See you in the sugarbush! If you’re a fan of Game of Thrones, you are probably familiar with the oath of a lord or lady promising their sworn swordsman ‘meat and mead at their table’. This makes mead seem as ubiquitous as water or bread; and although Game of Thrones is fantasy, mead in ancient times was in fact commonplace. 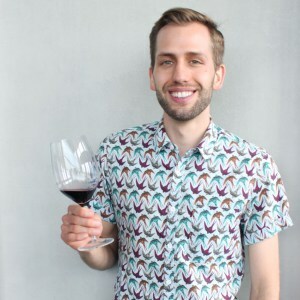 Here at New World Wine Tours we have many things to be proud of. 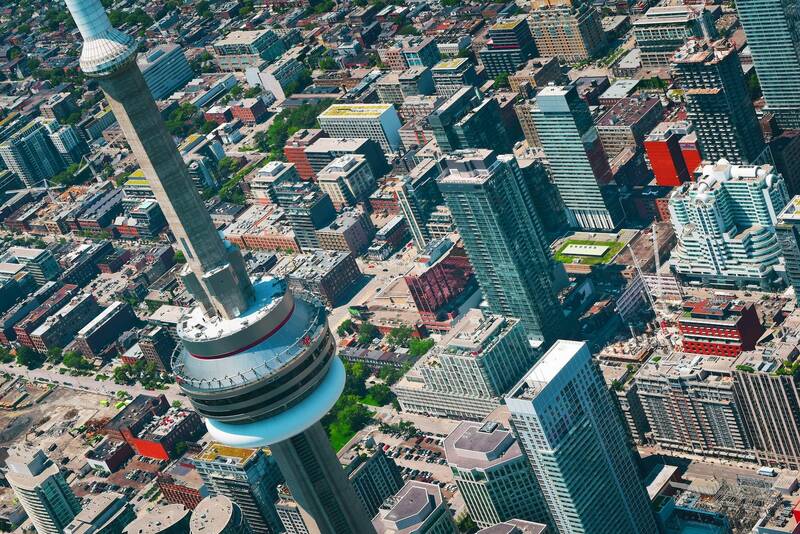 We are proud to be partnered with Tourism Toronto, we are proud to be representing Ontario wines, and we are proud to be from Toronto, Canada’s greatest city.